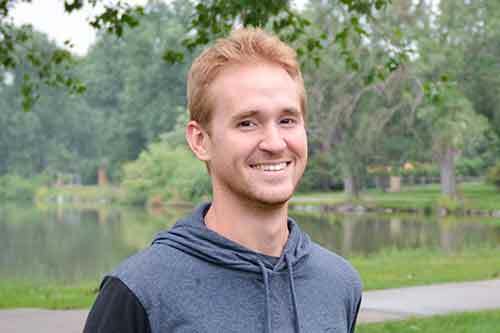 Tim Ambrose joined YWAM Denver in 2009 and never left. He found a passion for God, as well as conviction that people are worth believing in, and anyone can change their world. He enjoys a good tv show, video games, conversations about various topics, people, and discipling. If you are interested in getting to know Tim, try playing a game of volleyball with him, or having a cup of coffee some time. Tim has never been to Olive Garden or Chile’s.